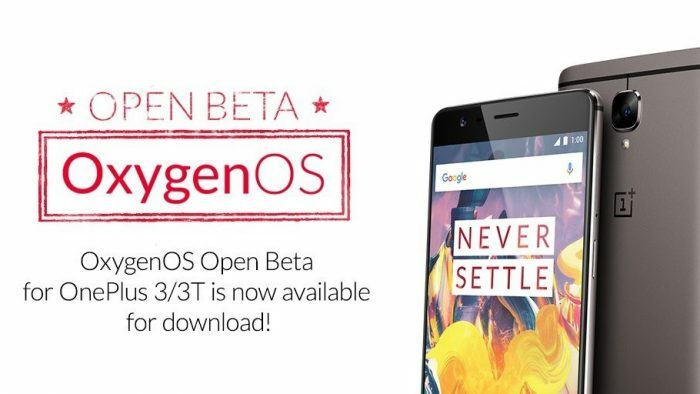 After rolling out Android 7.1.1 Nougat based HydrogenOS beta update for OnePlus 3 and 3T units in China, OnePlus is now rolling out OxygenOS Open Beta update for these devices globally. The OxygenOS Open Beta 12 for the OnePlus 3, and Open Beta 3 for the OnePlus 3T, are both based on Android 7.1.1 Nougat. This update is rolled out over the air, and only those users who are enrolled in the beta program will receive it on their devices. It’s worth noting that OnePlus rolled out OxygenOS 4.0.3 update for both its 2016 flagship devices last month, hence, we expect them to roll out the stable version of 7.1.1 Nougat based OxygenOS update this month. For more information on this beta update, you can head on to the links below.